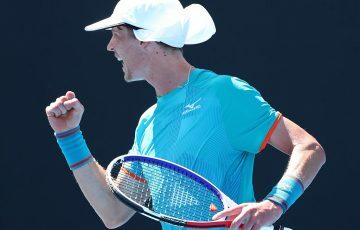 Matt Ebden's latest title run in Japan is his third ATP Challenger title from his past four events and has vaulted the Western Australian to world No.68. 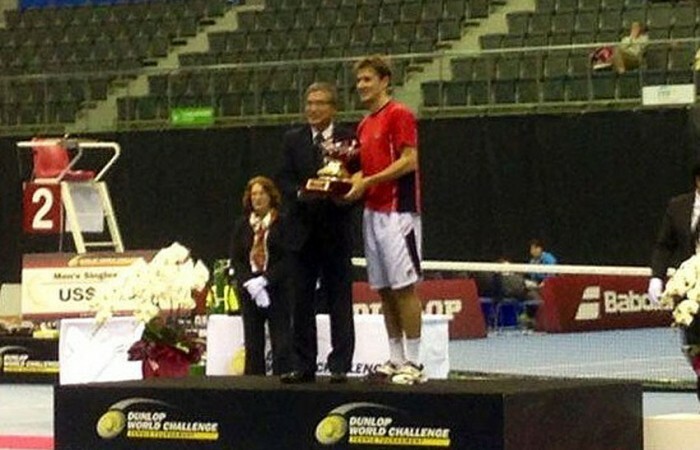 Matt Ebden has continued his stunning late-season form, winning his third ATP Challenger title from his past four events. 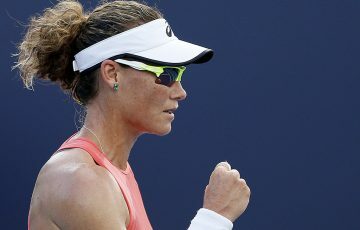 Ebden’s latest triumph came in Toyota, Japan at the Dunlop World Challenge, with the top seed romping through the draw without the loss of a set. 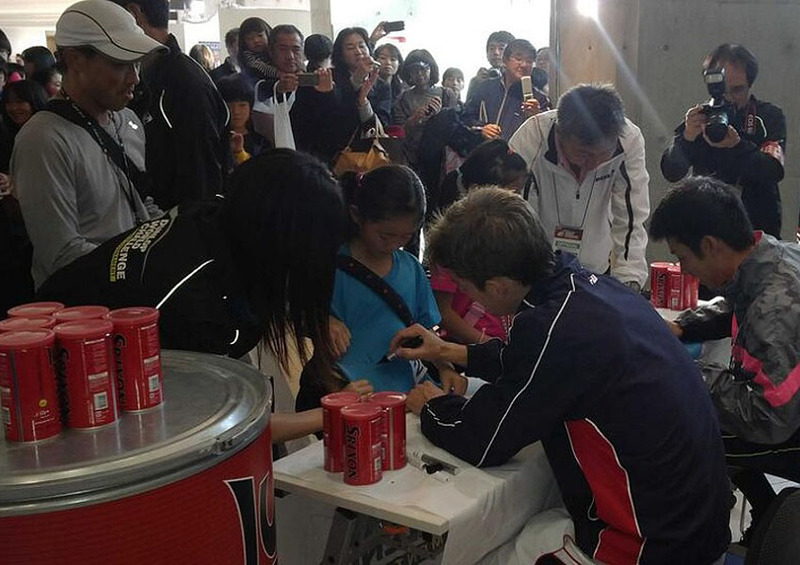 He was at his best in the final, crushing Japanese fourth seed Yuichi Sugita 6-3 6-2. “Special way to finish the season with two titles in a row here in Japan!! 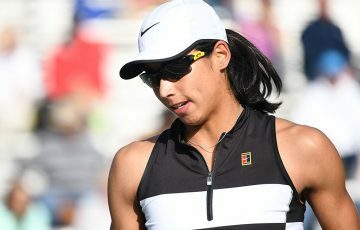 Thanks everyone for the support #blessed,” the 25-year-old tweeted on Sunday. 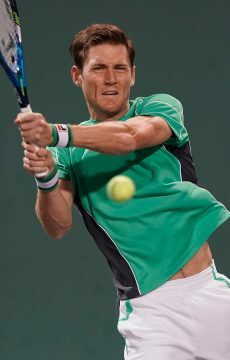 The win has seen the Western Australian leap to world No.68; just over two months ago he was ranked 135th. 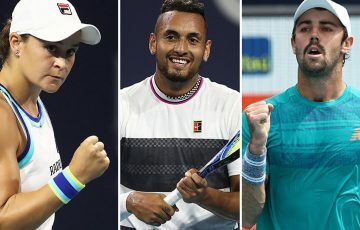 Since the US Open, he has won 29 of his past 34 matches, won three Challenger titles and also reached the final of two others, and improved his ranking by 66 places. Also enjoying success in Toyota were Ebden’s compatriots Sam Groth and Ben Mitchell. 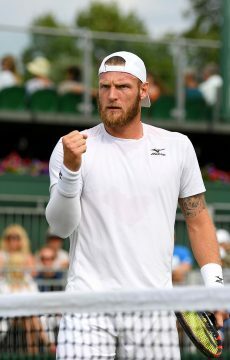 Groth won through to the semifinals before falling to Sugita, while Mitchell reached the quarterfinals, ultimately going down to eighth seed Blaz Rola of Slovenia.